Howdy, folks. 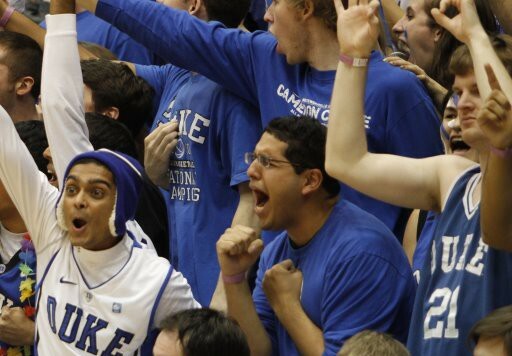 It’s Friday, October 14th, 2011 – and the long-awaited start of the college basketball season is finally here. 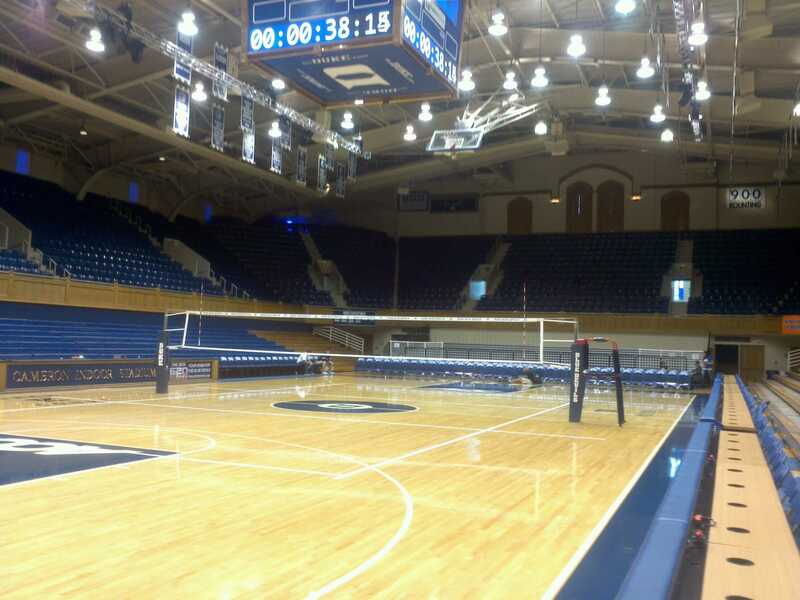 Tonight, in the hallowed halls of Cameron Indoor Stadium, the 2011-2012 edition of our very own Duke Blue Devils will take the floor for the first time.